Aircraft Maintenance – Sparkchasers Aircraft Services Inc.
Just as pilots are required to stay current and continually prove that they can operate safely, so too must your aircraft. The US Federal Aviation Regulation (FAR), as well as, most airworthiness agencies throughout the world, realizes the importance of proper operation of devices that report an aircraft's altitude and position. 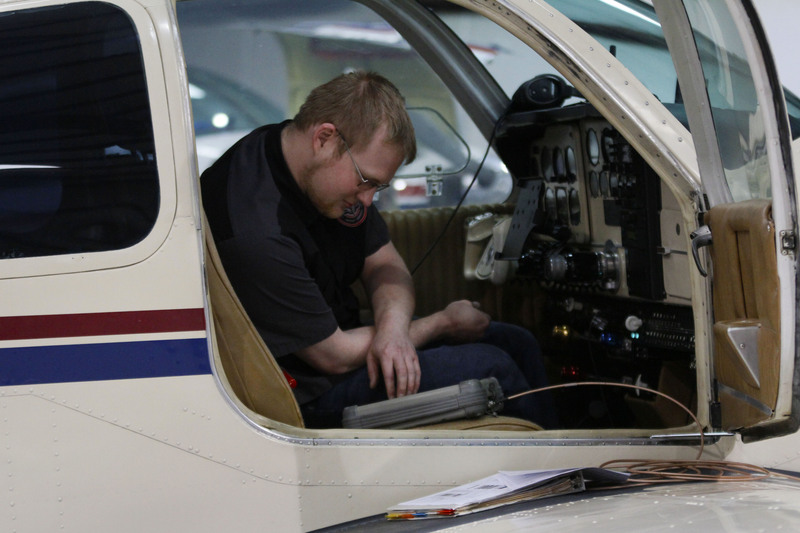 Sparkchasers has a qualified team of professionals with the latest testing equipment to inspect and certify your aircraft.